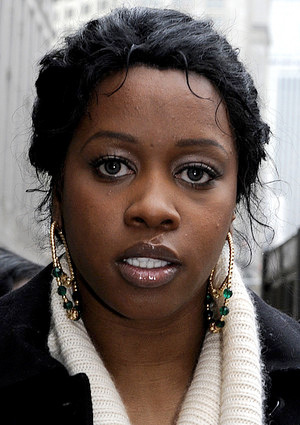 According to the New York Daily News, rapper Remy Ma release from prison has been delayed due to third party call. “The 34-year-old Bronx native was expecting to fly the coup but was grounded at the Bedford Hills Correctional Facility after prison officials said she broke the rules by participating in a third-party call. A third-party call takes place when an approved party transfers the call to someone else. The “Lean Back” rhymer called into radio station Power 105.1 on July 21 and chatted for 14 minutes with host Angie Martinez,” states the New York Daily News. The rapper served six years in prison after shooting a childhood friend after accusing her of stealing $3000. It is not clear as to when the rapper will be released!